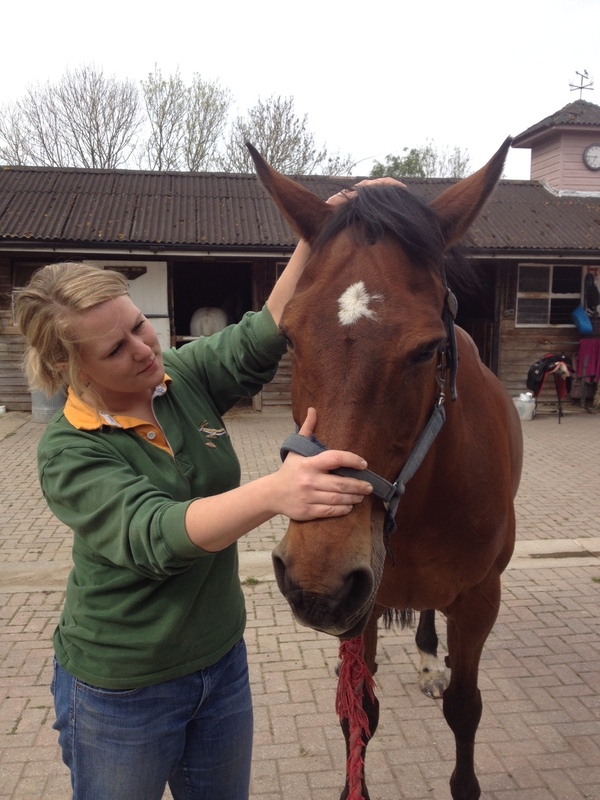 As well as treating people, both Genevieve and Sian have studied the benefits and treatment of osteopathy for animals – particularly horses. Genevieve and Sian will travel to stables across the South East of England and further afield. Please call our appointment line on 07923 194 886 to discuss further.